As a business owner, you rely on data every day. But what happens to your data if your office is damaged or destroyed -- by fire, flood, theft or other unexpected disasters -- and your computers and networks are no longer operational? Do you have a data recovery plan in place to protect your data resources and ensure business continuity? 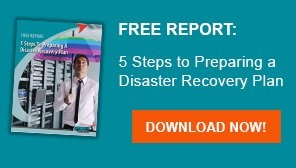 Many companies never recover from a disaster and subsequently go out of business. Don’t be one of them. The data recovery experts at ANP have the proven data backup and data retrieval expertise you need to protect your information investments. We help you develop a cloud based disaster recovery strategy that encompasses data recovery planning, prevention and protection -- to ensure that your business thrives no matter what disruptions it may face. 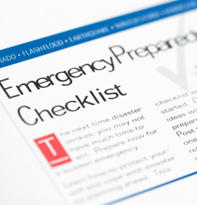 Develop An IT Contingency Plan -- If disaster strikes, you need to have a plan for data retrieval and restoring connectivity to the minimum number of employees necessary to keep your operation running. Regularly scheduled data backups and data recovery systems. Cloud based off-site data recovery backup storage facility. 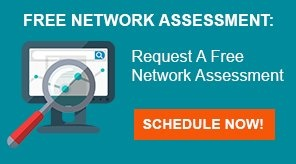 Cloud-based network solutions, so your data is available to you anywhere.